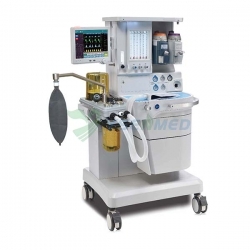 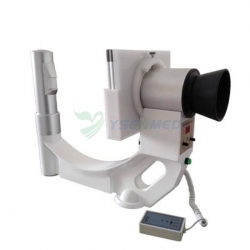 It's mainly used in orthopedics,limb surgery,pediatrics,stomatology departmengts etc.,and the emergency wards and instant diagnosis in operation. 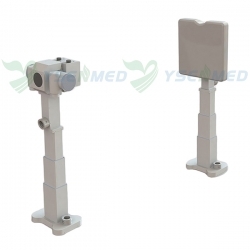 Especially it is suitable for supporting use in closed reset,needle and fixing scaffold in orthopedic. 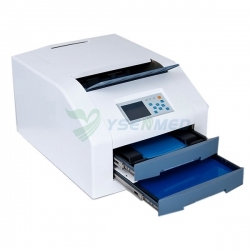 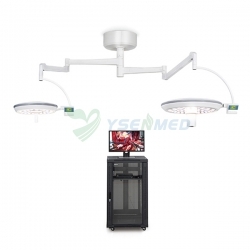 It is used mainly in orthopedics, limb surgery, pediatrics, stomatology departments, etc., and emergency rooms and instant diagnosis in operation. 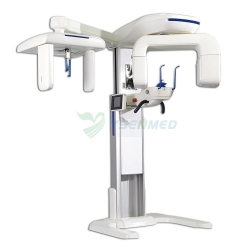 It is especially suitable to support the use in closed restoration, needle and fixation scaffolding in orthopedics. 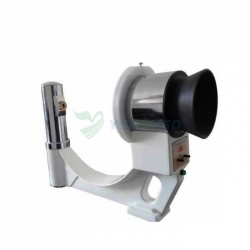 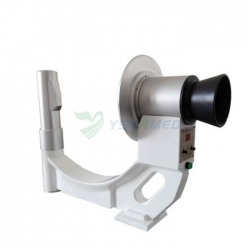 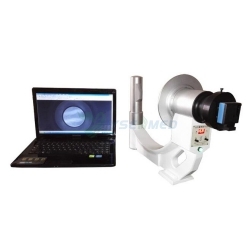 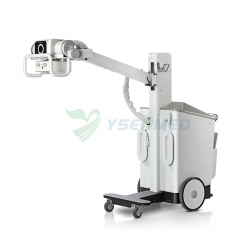 It is also used in fluoroscopy observation when the doctor removes strange things from the muscle. 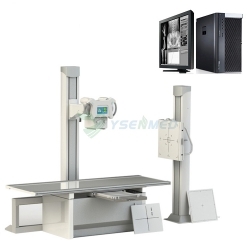 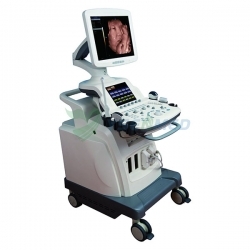 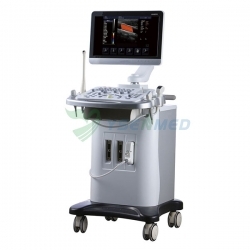 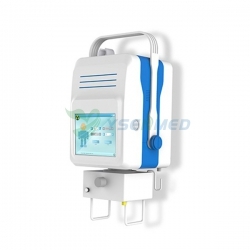 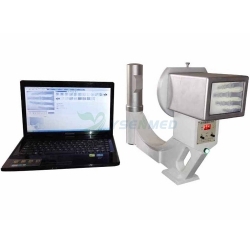 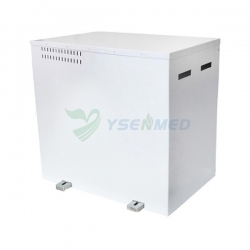 YSENMED 5kw mobile x ray truck / 100mA mobile machine for Ghana mobile x ray truck project, we also supply lab equipment and other medical equipment.